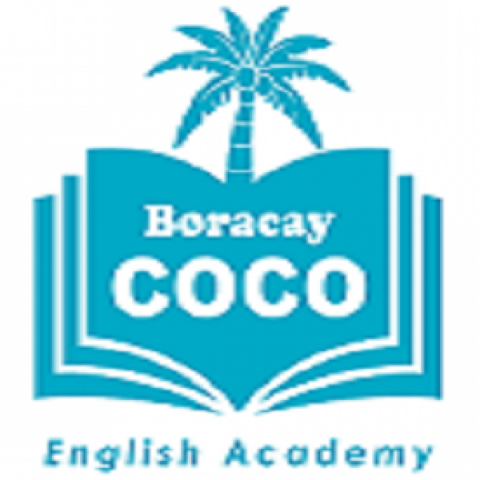 Boracay Coco English Academy is a leading English language school on Boracay Island, Philippines. We provide English language courses for kids and adults with dormitory, catering and other fun activities. Our campus has a beautiful ocean views and 4-star resort facilities so you can immerse yourself in complete English language learning experience.